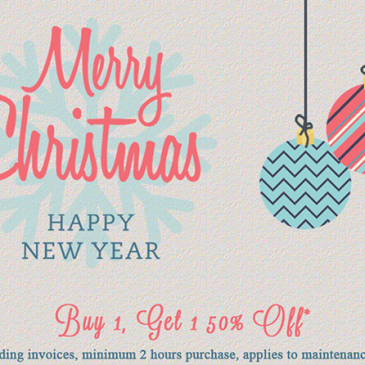 Our holiday sale is starting on Dec 15, 2014 and will run until Jan 2, 2015. 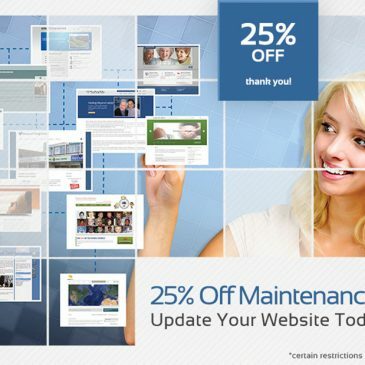 Get your maintenance hours now at a discount! Contact us to purchase your discounted maintenance. Happy Holidays! !